Feel right at home behind the wheel of this Chrysler Town & Country Touring 6-Speed Automatic. Finding the right used car can create some real headaches when mileage is a factor. At only 47,364 miles, you can feel confident that this Town & Country Touring 6-Speed Automatic is in prime condition. You can breathe easy knowing that the 'new car' smell is genuine because thankfully the former owner was not a smoker. This van and our other inventory goes through a MULTI-POINT INSPECTION before it is put on our lot to be sold. Highway driving is a breeze with the strong running 3.6L V6 DOHC 24V engine under the hood. We can't think of any reasons that your vehicle shouldn't pamper you. This Chrysler Town & Country Touring 6-Speed Automatic will give you the luxury that everyone wants. This Chrysler Town & Country Touring 6-Speed Automatic comes fully equipped at a great price. Come by and test drive it today. You can rest assured that this van is mechanically perfect from stem to stern as a result of our thorough multi-point inspection process. A real cream puff with a perfect exterior, you are going to have a hard time finding a nicer van than this. The condition of the interior will have you believing that you just bought a brand new van. 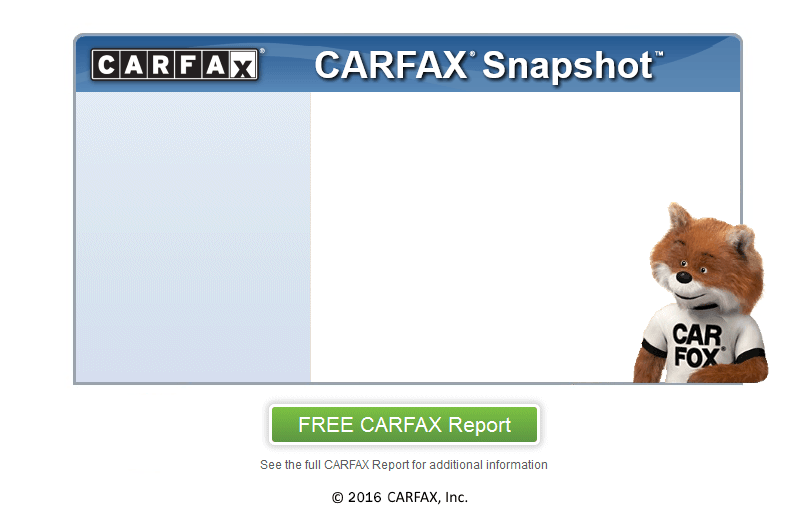 At William L. Aurandt Auto Sales, we secure your confidence by running a CARFAX report on every vehicle. William L. Aurandt Auto Sales is conveniently located near Davidsville. We also have amazing mechanics, whom can provide lasting service for you and your new van. Encontrar el coche usado correcto puede crear algunos dolores de cabeza reales cuando el kilometraje es un factor. A slo 47,364 millas, puede tener la confianza de que este Accord est en ptimas condiciones. Usted puede respirar tranquilo sabiendo que el olor a "nuevo coche" es genuino porque afortunadamente el dueo anterior no era un fumador. Esta el camioneta y el resto de nuestro inventario pasa a travs de una inspeccin MULTI-PUNTOS antes de su puesta en venta en nuestro lote. Conduccin en carretera es muy sencillo con el poderoso motor 3.6L V6 DOHC 24V bajo el cap. No podemos pensar en alguna razn por la que su vehiculo no deba mimarlo. Esta Honda Accord le dar el lujo que todo el mundo quiere. Esta Honda Accord viene totalmente equipado a muy buen precio. Venga y llevelo a una prueba de manejo hoy. Un bollo de crema real con un exterior perfecto, usted va a tener mucha dificultad para encontrar un el camioneta mejor que esto. La condicin del interior lo hara creer que usted acaba de comprar un nuevo el camioneta . En William L. Aurandt Auto Sales, aseguramos su confianza mediante la ejecucin de un informe de CARFAX en cada vehculo. William L. Aurandt Auto Sales est convenientemente ubicado cerca de Davidsville.